Lock in a great price for Amora Thapae Hotel Chiang Mai - rated 8.1 by recent guests. It was ok, I expected a little better for the price. Breakfast is super nice, and the staff there are friendly. Nice location, this is the second time I visited this hotel. The bed was very comfortable a firm mattress great nights sleep. The location is very convenient. The staffs are helpful. The breakfast is quite good. The salad selection was fresh and the sauces tasty. The room we were given had been recently renovated. Breakfast was good with plenty of variety. 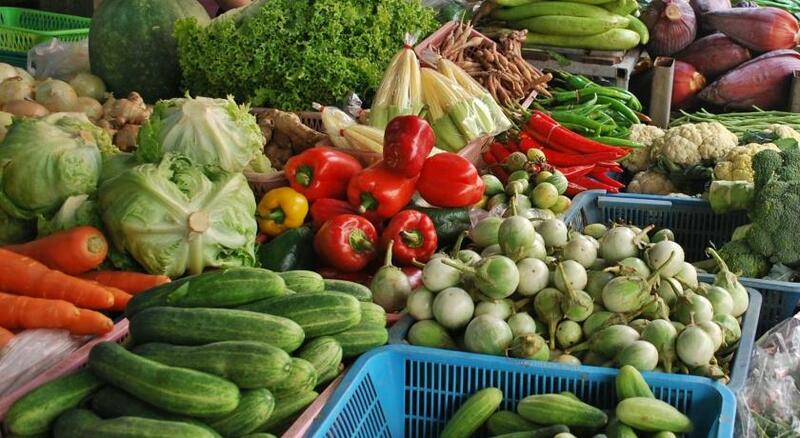 The location is far enough away from the market places to be peaceful and close enough for easy travel. Room Far exceeded our expectations. Location Excellent. Located at Tapae Gate, Amora Tapae Hotel Chiang Mai offers rooms with views of the city or surrounding mountains. It has an outdoor pool, a spa, restaurant and beer garden. Rooms at the Amora Tapae feature a modern Thai-Lanna (Northern) style decor. Each air-conditioned room has a TV with cable channels, minibar and comes with room service. A fitness centre allows guests to work out during their stay. The hotel provides laundry and dry cleaning services, a concierge and free parking. Traditional Thai cuisine and international dishes are served at Chili’s Restaurant. 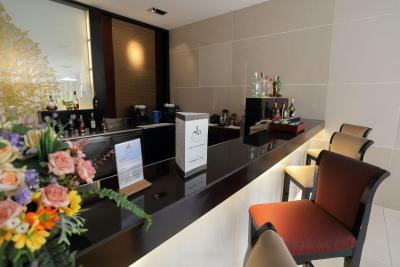 Drinks including cocktails are available at the Lobby Lounge Bar and Pool Bar. Amora Tapae Hotel Chiang Mai is a 15-minute walk to the Chiang Mai Night Bazaar Market. 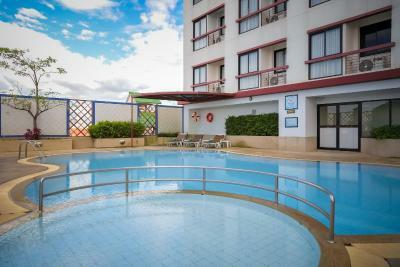 Amora Thapae Hotel Chiang Mai has been welcoming Booking.com guests since 4 Mar 2010. When would you like to stay at Amora Thapae Hotel Chiang Mai? Room offers a city view. Features an in-room safe and views of the mountains. Suite offers a separate living room. This twin/double room has air conditioning, seating area and sofa. Amora Hotel Tapae Chiang Mai offers an excellent mixture of accommodation room types with superb views of the centre of the historic city of Chiang Mai. It is well suited for both the business and leisure traveller and is the perfect place to relax and unwind in a familiar, yet professional atmosphere. 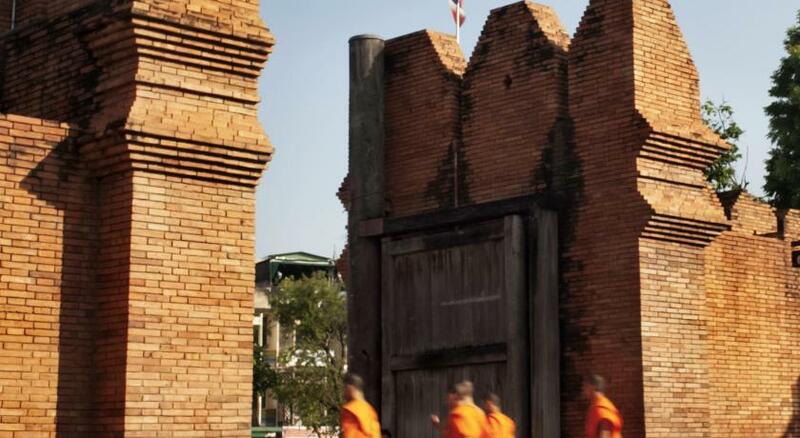 Find peace and calm in Chiang Mai’s old town. Over 300 Buddhist temples can be found close by. House rules Amora Thapae Hotel Chiang Mai takes special requests - add in the next step! Amora Thapae Hotel Chiang Mai accepts these cards and reserves the right to temporarily hold an amount prior to arrival. I had to reset the magnetic key 4 times, despite it, in the end they gave to me the new one. i didin't use the glasses in my rest room, but i had to pay for a broken glass. Air conditioned too noise. I already explained about the breakfast's problem. i will not go again to that hotel. Water pressure was poor and TV reception was poor, unclear picture and ghostly. The bath room is not really bright, the towel are old. Need to improve in cleanliness in room. The hotel was clean, comfortable, staff were friendly and very helpful. If you like hard poached eggs go for it but for me a definite NO. BF was okay but the cleaning of the tables , no. They sweep crumbs and left over food on the floor or chairs.